The multi-genre songwriter, emcee, host, and singer Youngman has been taking us on a vocal drum ‘n’ bass odyssey over recent releases. Finding new boundaries to push, like with 2017’s three-stage “Spinning” release or “Sorry”, his cover of a UKG classic, he’s seemingly always able to come with another surprise. So, what’s he got for us this time? 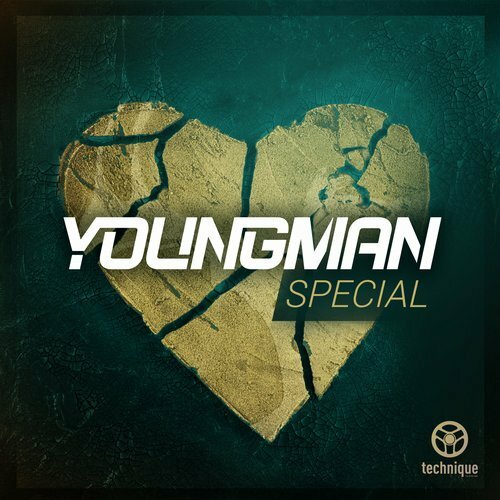 Right from the opening notes of “Special”, Youngman establishes that we’re about to bear witness to a different side to his style. While his last few tunes have shown off a laid-back RnB influence, this time, there’s a bluesy intensity right from the off. It’s powerfully emotionally-charged, almost blending into gospel, and it’s a path Youngman hasn’t quite taken us down before. As Youngman’s timbre-switching falsetto drops us into stripped-back rolling beats and layers of harmony, we’re in summer anthem territory. With enough bass punch to hold a rave crowd on the floor, but with all the sunlit vibes you could ask for, a lot of different audiences are going to feel this. The vocals, matched with those gorgeous keys and horns, make this a luscious, luxurious listen. With Drumsound & Bassline Smith on production, in one of their most liquid soul excursions, this release is infused with class and sophistication. As suited for the radio as the rave, it’s another glimpse into Youngman’s vocal drum ‘n’ bass evolution.